Watson Institute’s Semester Incubator is a 4-month program preparing next-generation innovators and social entrepreneurs to launch social ventures and unleash a lifetime of impact. 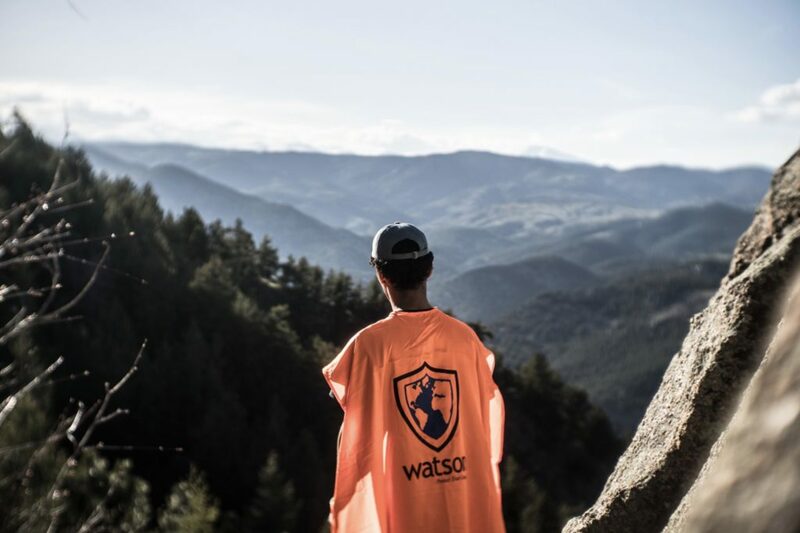 At Watson Institute’s Semester Incubator, college students and recent graduates with an early-stage social venture or project complete their Watson experience as a study away/abroad from a home university, gap semester before attending university, or as a ‘pre-career’ semester after their undergraduate degree. A step-by-step methodology to rapidly and systematically validate your business model. Testing your cost assumptions, developing a fundraising plan, creating an investors deck, and measuring impact metrics specifically to garner funder support. Framing solutions so they expose injustice and speak truth to power, incorporate positive psychology, and create better models and systems. Learning and applying entrepreneurial skills and mindset alongside a global community of like-minded and diverse peers. 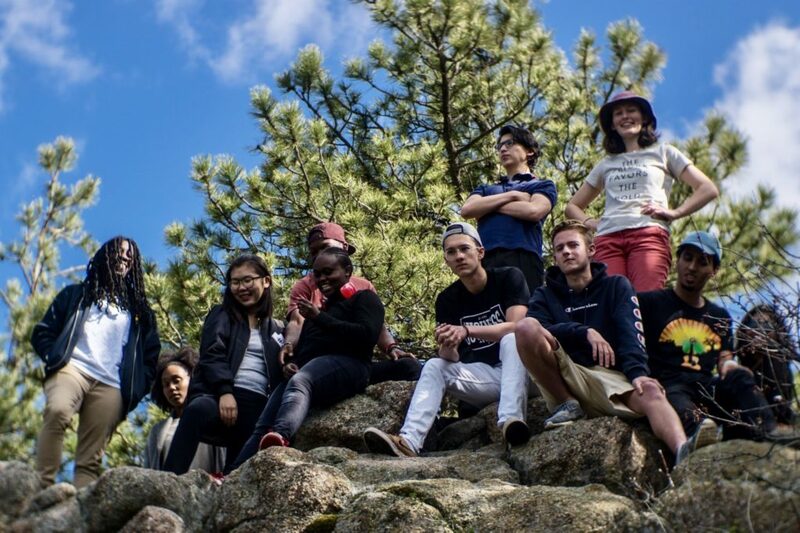 All Semester Incubator Scholars complete the program at Watson Institute’s campus in Boulder Colorado located in Chautauqua Park, a National Historic Landmark. The Watson Semester Incubator program is designed to equip the most promising members of the next generation with the skills, tools, and network they need to tackle world’s toughest social, economic, and environmental challenges. Watson Institute works with students on an individual basis regarding credit transfers back to their home institutions. Spring Semester Incubator: January 22 – May 7, 2019. Fall Semester Incubator: August 26 – December 13, 2019. Application deadline for the Fall 2019 cohort was April 15, 2019. Applications accepted on a rolling basis through May 1, 2019. At Watson Institute, Boulder, students live in Chautauqua Park, a beautiful National Historic Landmark nestled against the Rocky Mountains in Colorado. Boulder’s entrepreneurship ecosystem is booming and students are matched with local mentors and social ventures to integrate into the local innovative entrepreneurial community. In addition, Boulder is located just 30 minutes away from Denver, a growing tech hub and diverse city located east of the Rocky Mountains. Denver International Airport is one of the busiest in the country and allows for direct flights to all corners of the United States.